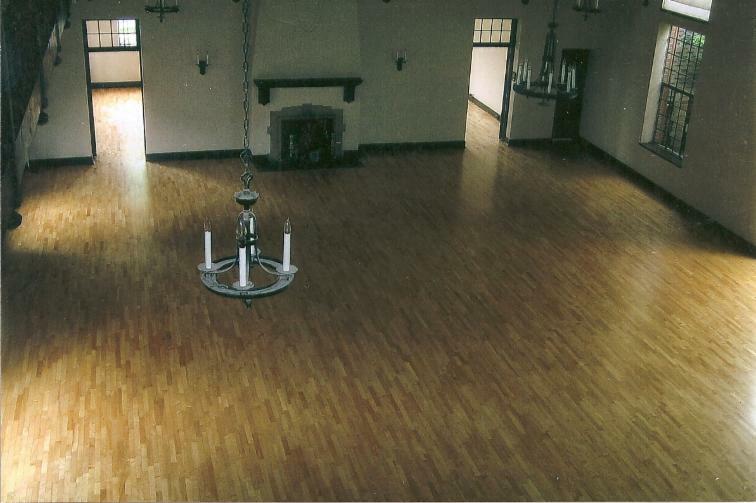 Henderson Hardwood Floors has been serving the south sound area for more than twenty years. Henderson Hardwood Floors is a member of the Master Builders Association, the Better Business Bureau of Pierce County (Rated A+), and the National Wood Flooring Association. We are also members of the Forestry Stewardship Council where lumber is verified as being reforested and sustainable. We've been around for almost twenty years. We take pride in our work and it shows! Henderson Hardwood Floors donates labor and/or materials to help numerous community projects: The National Organization for Chronically Ill Kids, Save an historic landmark (Rosedale Community Center), Helped a young family with a military father overseas. Voyager and Kopachuck Schools, The Foothills Trail Project and 1st Presbyterian Church. We try to "give back" with at least one project per year.